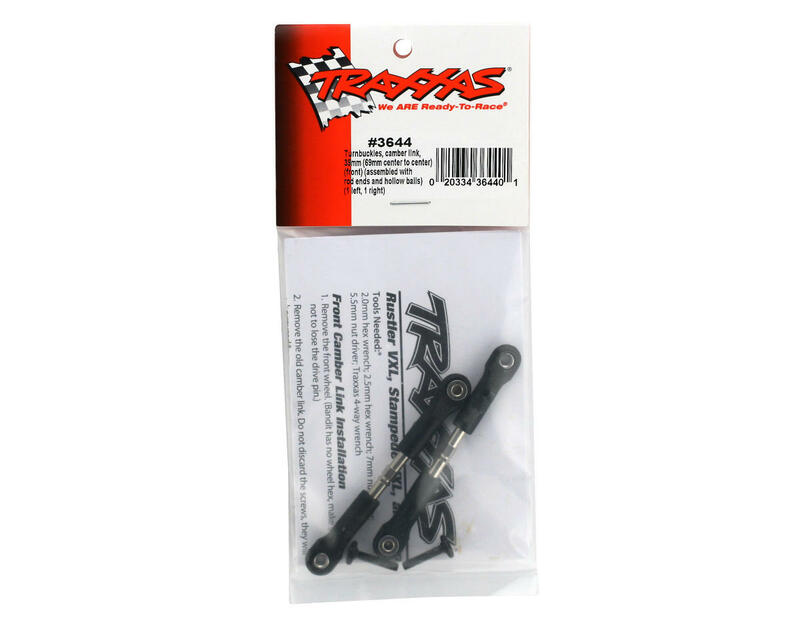 This is a pack of two replacement Traxxas 39mm Camber Link Turnbuckles. 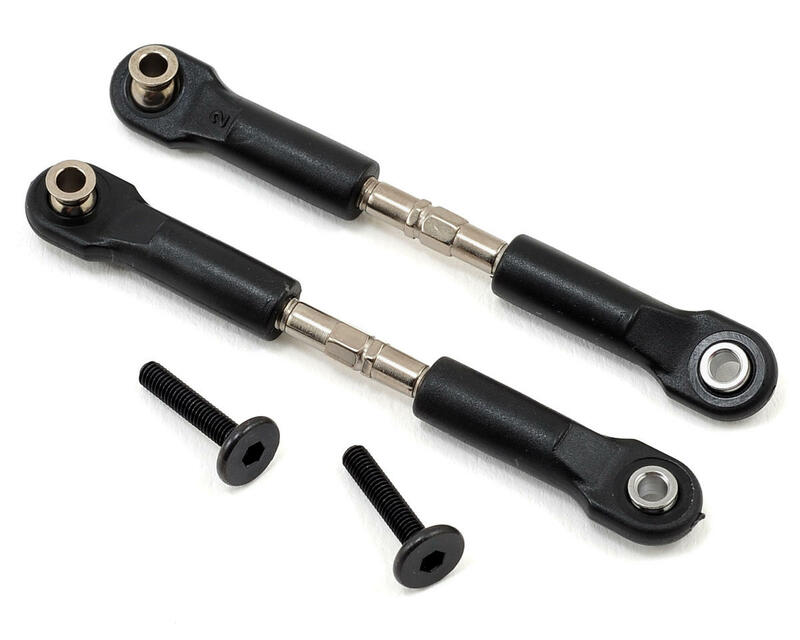 These turnbuckles are 69mm center to center and are assembled with rod ends and hollow balls. Package includes one left and one right side.